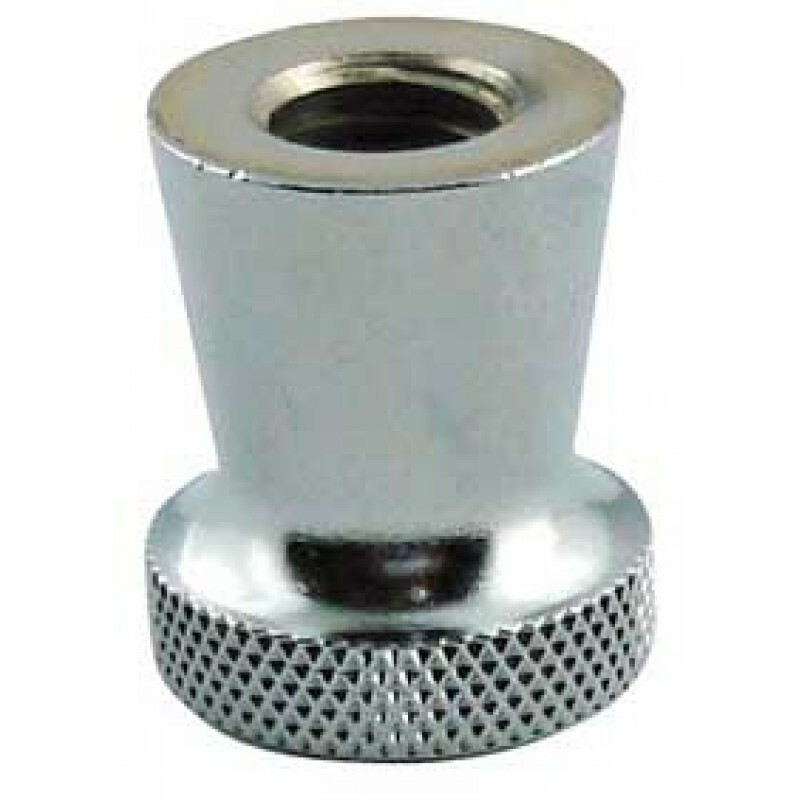 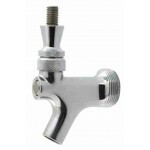 Made in the USA - Perlick's Collar Faucet Stem that is used top position the Tap Handle. 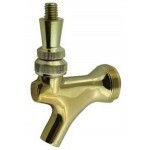 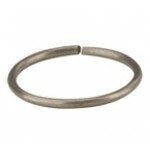 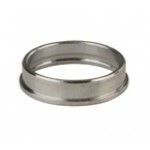 Specific part for both the 408 and 410 Series Perlick Faucets. This part goes in between the Compression Bonnet and the Tap Handle.